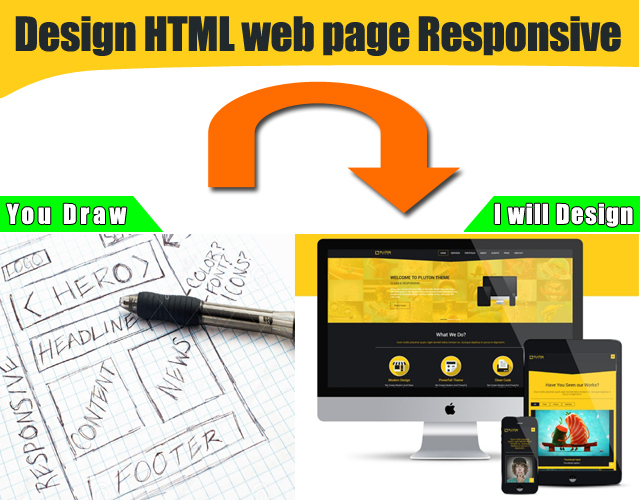 Do you have a dream web page (interface) in your mind.Can you draw it on a paper nd send me.? ok I can help to realize that imagination. Hey this is not a Php scripting work,connect with database etc.This is only Design interface. okay! please explain-each of components(colors,sizes) etc. I thing you can understand now ! 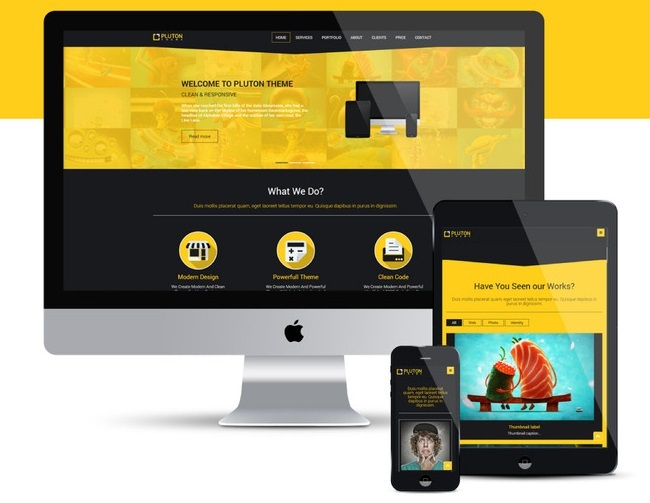 Design responsive HTML single webpage with Bootstrap for your drawn sketch is ranked 5 out of 5. Based on 1 user reviews.